A game of soccer is not shorn of any fanfare among the soccer lovers when the so-called English Premier League brings together the greatest players in the same team. And when two legendary players of different nations play together for the same franchise, fans often find it an arduous task to pick the champion of the champions. 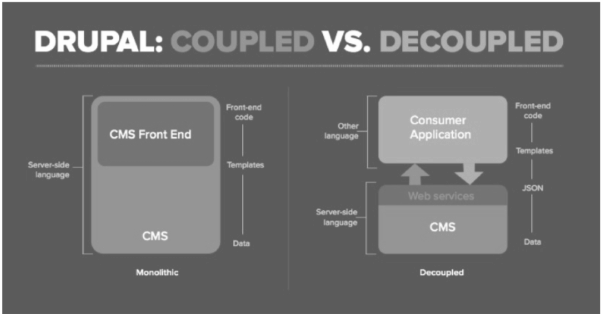 Choosing the best CMS for your business between Drupal and Sitecore puts you in a similar junction.